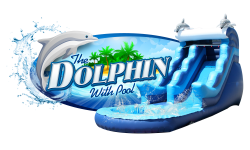 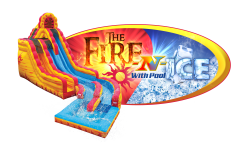 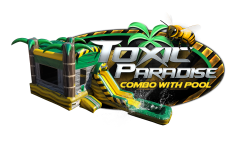 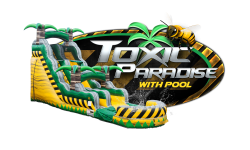 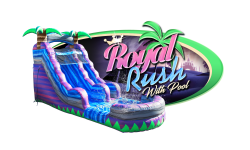 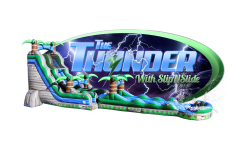 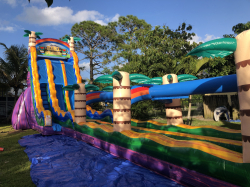 Looking to rent a water slide for your next event in West Palm Beach area? 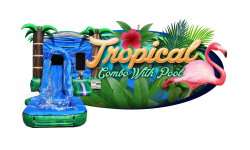 We have one of the best water slides in the area. 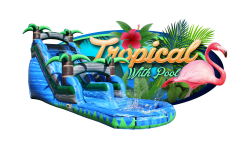 Renting an inflatable water slide for your event can be one of the most fun filled activity you will add to your event. 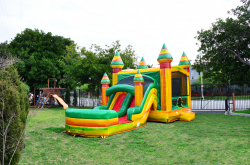 No matter you are a kid or an adult, we all like to have fun! 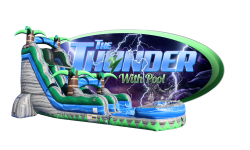 We are fully licensed, insured and offer competitive pricing.